These are a few of "my favorite things"..... from my Favorite Friends! It's time to brag on them!!! Paula Barnes and Mary Ellen Robison work so hard on their company - RED CRINOLINE QUILTS.... designing new patterns, working with Marcus Brothers Fabric Company, designing wonderful block of the month programs, vending at quilt shows and writing beautiful books! This is their first book.... and they are now working on their second one!! Here's another NEW BOOK from my sweet friend Lisa Bongean - Primitive Gatherings. Oh my gosh...this fun book is wonderful and you will LOVE IT!! It's such a sweet gift to give to one of your quilter friends for a "surprise" (just cause you love them) or as a birthday or Christmas gift. 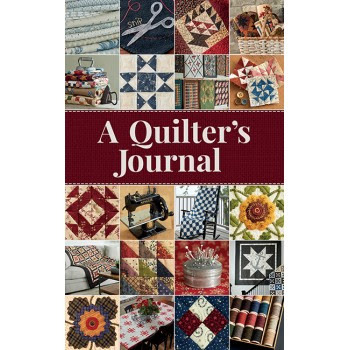 Keep more than just a journal - keep a record of your quilting life! Photographed at designer Lisa Bongean's beautiful lakeside home, this inspiring week-by-week journal is filled with eye candy to enjoy year-round. Then.... we have Rebekah Smith - Fork Artist that will be with us in July of this year. We are so excited to have the opportunity to learn her technique in making these gorgeous pieces of wool art! If you also would like to learn from her... please look to the right of this page and you'll see where you can sign up for her classes! It will be great fun...! We have gals from all over coming to Jacksonville/St. Augustine to be with Rebekah... why not you too? ....and last but not least is my sweet friend Susan Ache!!! We met Susan about 15 years ago when we had our store in Mandarin. In walks this bubbly blond that was so excited to learn how to quilt. She was NOT confident in picking out colors for her quilts.... and at that time she loved the primitive palette.... I had such fun helping her pick out the colors she loved and before we knew it she would be back in the store with the quilt ALL FINISHED! SHE WAS A LIVING MACHINE!!! We teased her all the time that we've never seen anyone sew so fast in our lives... and guess what? She was self taught!!! She's never taken a class in her life. I don't care what she does... cook, decorate, sew, quilt, cross-stitch... she's so good at all of them.... one of those gals that can fall in a pit of tar and be perfectly fine when she crawls out!!! Gosh... I admire and love her to death! Then one day she asked me to come to her house and she wanted to chat about "making pattern designs". I told her if that's what she loved...go for it. If she didn't like actually writing the patterns herself... find someone that did and she can design and they can do all the computer portion. Guess what?... 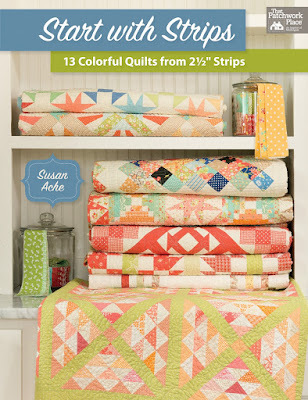 she now designs tons of quilts and has HER OWN BOOK!!! SUSAN ACHE.... WE ARE SO PROUD OF YOU! HERE IS HER BOOK!.. YOU MUST ALL OWN ONE!!! This book must be in your library TODAY!!!! 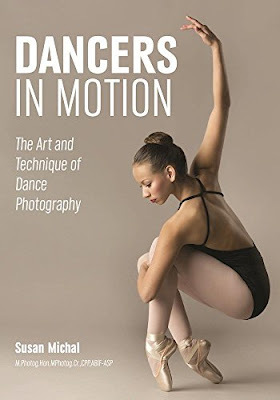 If you have children (or if you have taken ballet), please gift them with the beautiful book... it's breathtaking! This now ends "my favorite things" for you today. I decided we all like certain things... wonderful things in our lives... that we do, we use, we eat, we see, we touch... and I'm so happy to share all of them with you! Red Crinoline Quilts Retreat!!! Yippee!! !